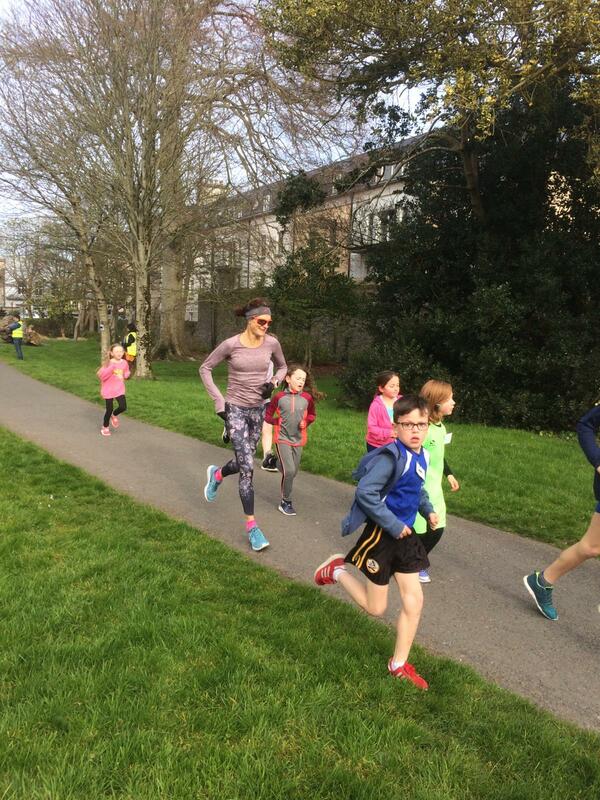 Sonia ran with all the Tralee primary school children, this morning in the town park! What a super atmosphere and the weather was just perfect! 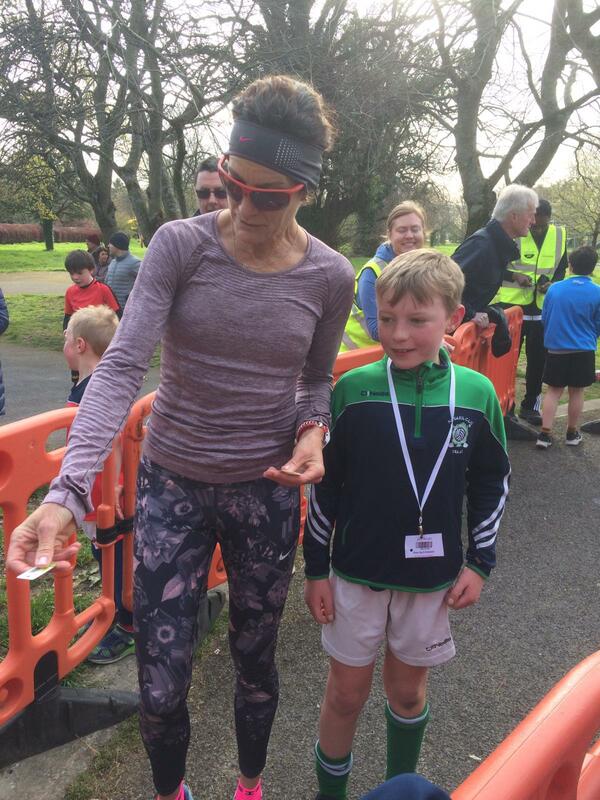 She is a fantastic athlete and ambassador for Park Runs all over the country. 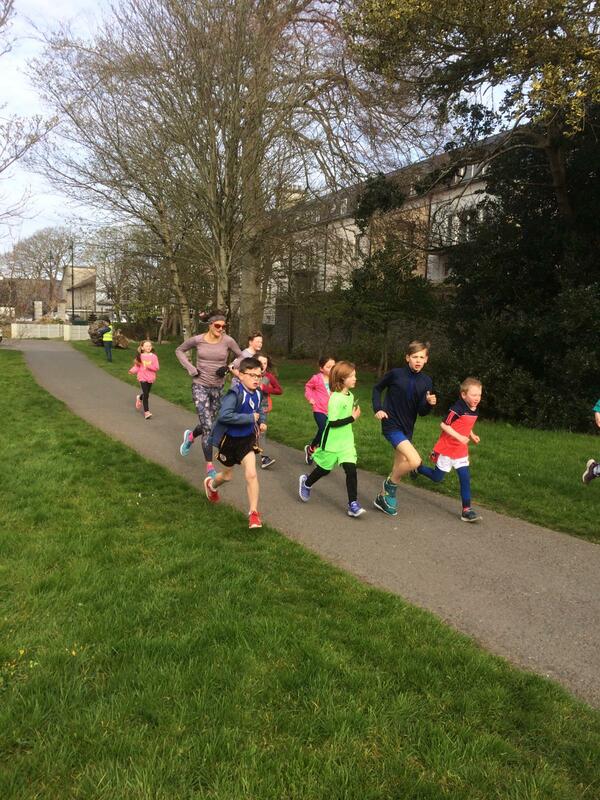 Well done to all the boys and girls: Ar fheabhas ar fad!! 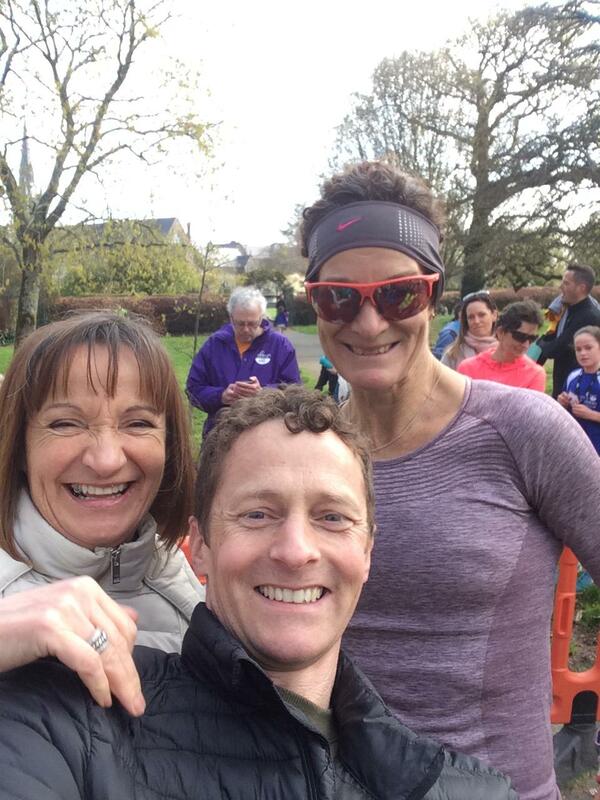 Sonia greeted every runner (150+) as they passed the 2km line. 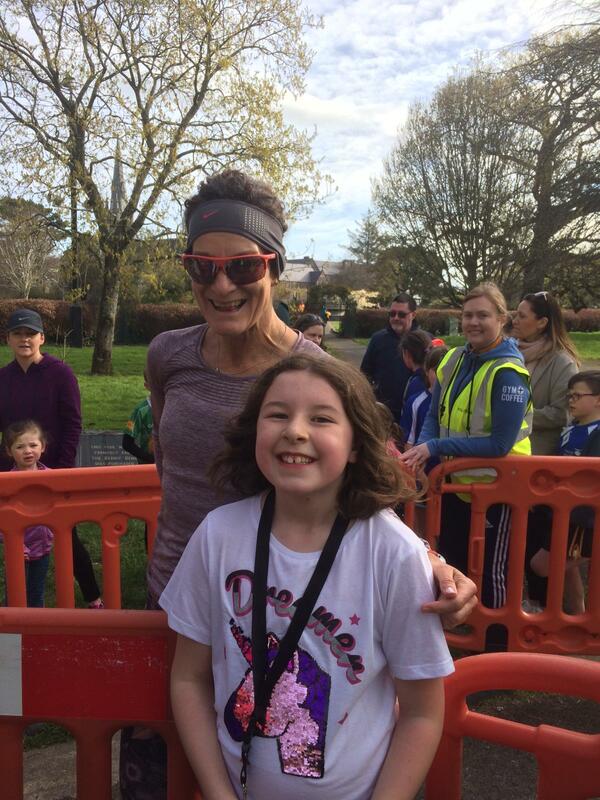 Fabulous lady- sharing her Mother’s Day with all our young Tralee runners. Let’s hope her magic dust blows towards Croke Park this afternoon! Beir Bua ! 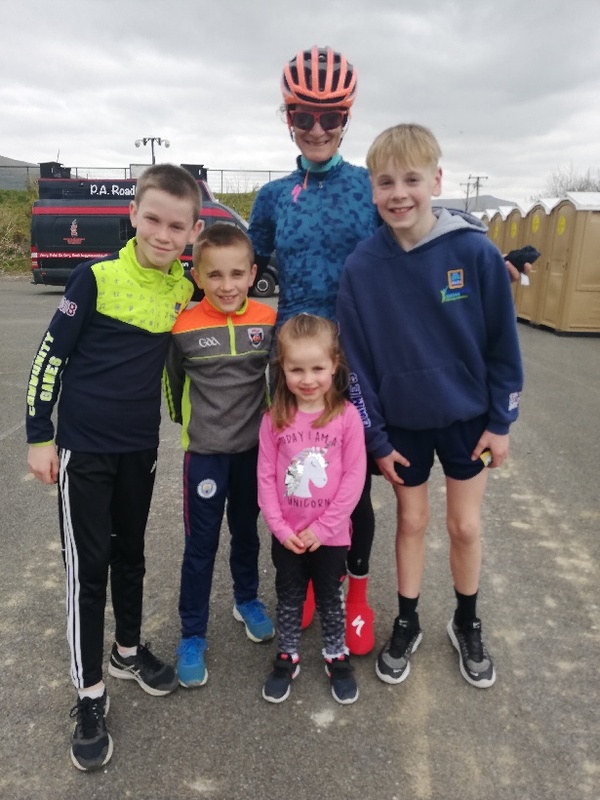 Sonia cycles too….and posed with one of our families at the Stephen Roche Charity cycle!